Maybe you’re struggling to make ends meet, living paycheck-to-paycheck and wishing you had a higher-paying job. Perhaps your finances are strong now, but you don’t have enough savings to support you after retirement. Or maybe you just want to have enough money to go on that tropical vacation you’ve been dreaming about all these years. If you desire more money, you must adopt these three mindsets: growth, abundance and education. When you approach life from these three mindsets, you simultaneously create a more money mindset. Every successful person I can think of practices these three mindsets, and as we explore each one in further detail, you’ll begin to discover just how easy it truly is to set yourself up for financial success. In other words, “every cloud has a silver lining.” It’s not just a saying, it’s true! You see, every challenging situation you or I may ever face really does have a silver lining attached to it, even if we can’t see it right away. As humans, our minds are designed to constantly monitor and interpret the meaning behind every event we’re faced with, and our mindset is what dictates exactly how we perceive and react to these events. 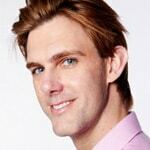 Make Money as a Life Coach: Is It Possible? There are several different types of mindsets, but for the purpose of this article, we’re going to focus on the three profitable, “more money” mindsets that are proven to lead to greater financial success, as well as their opposite counterparts, the three unprofitable mindsets that can keep you stuck in your current situation and prevent you from moving forward and upward. 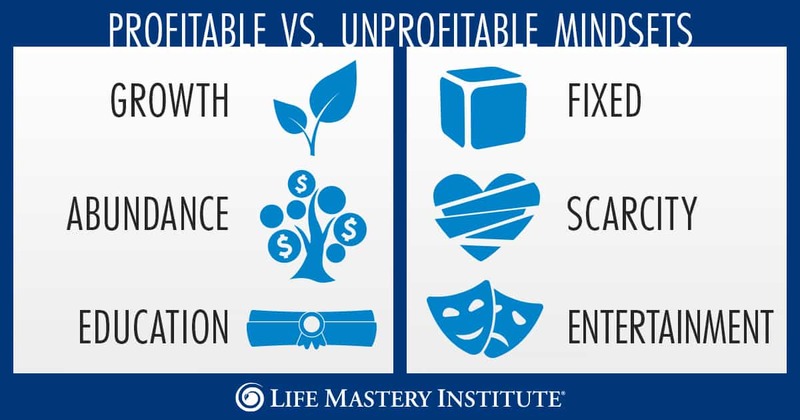 As you might expect, unprofitable mindsets are much more common than profitable mindsets, but not because one is harder to adopt than the other. It’s simply because in our society, we’ve been conditioned to perceive and interact with our surroundings a certain way. Unless we’ve been taught otherwise, many of us aren’t even aware that there are alternative ways of thinking that will instantly bring greater results to our lives. And that’s what I’m going to share with you today! The good news is, you can shift your mindset from one side to the other. In fact, it’s much easier than you probably think, so let’s get started. Renowned Stanford University psychologist Carol Dweck has dedicated her career to studying and researching achievement and success. 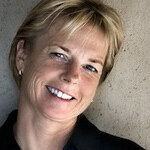 Namely, she set out to determine which behaviors and characteristics all successful people have in common. What she discovered is that it all comes down to mindset. Specifically, growth mindset versus fixed mindset. According to Dweck, people with a fixed mindset believe that their basic qualities, like their intelligence or talent, are simply gifts that they were born with and therefore, can’t be developed. They also believe that they can achieve success through talent alone – not effort. On the other hand, those with a growth mindset believe that their talents are more like skills that can be developed and improved over time. People who adopt a growth mindset possess a love of learning, a strong work ethic and the level of determination required to reach greater heights. Nearly all successful people have had these characteristics. If you have a fixed mindset, running late to work might feel like a total failure. You may also feel angry and tempted to blame others. On the other hand, giving yourself time to consider the root cause of your tardiness might help you avoid being late next time. 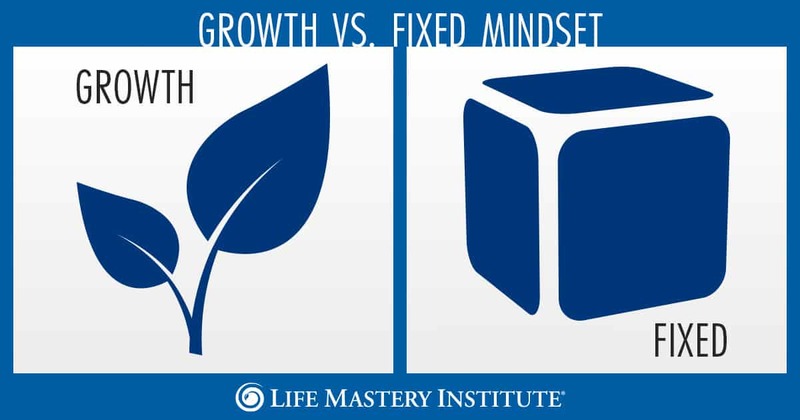 Basically, a person with a growth mindset will think about ways to fix the problem rather than dwell on it. The difference here is that the parent with the growth mindset is encouraging effort over innate talent. A child who’s praised for working hard to achieve success is more likely to have a growth mindset as an adult. You can train yourself to adopt a growth mindset through your own internal dialogue, just as a parent would with their child. Another way to welcome more wealth into your life is by shifting from a scarcity mindset to an abundant mindset. The world we live in today leads us to believe that there is a lack of resources, opportunities and money. But that’s absolutely not the case! The truth is that we live in an abundant universe. Opportunity surrounds everyone at all times, yet most people don’t see it that way because they’re stuck in a scarcity mindset. People with a scarcity mindset tend to focus more on what they don’t have, rather than what’s possible. Going about life with a scarcity mindset leads to feelings of resentment, anger, fear and self-loathing. Those who are trapped in this way of thinking are so overcome with negative feelings, that they’re unable to recognize what they DO have and what’s available to them. There is a calm confidence that comes from having an abundant mindset. 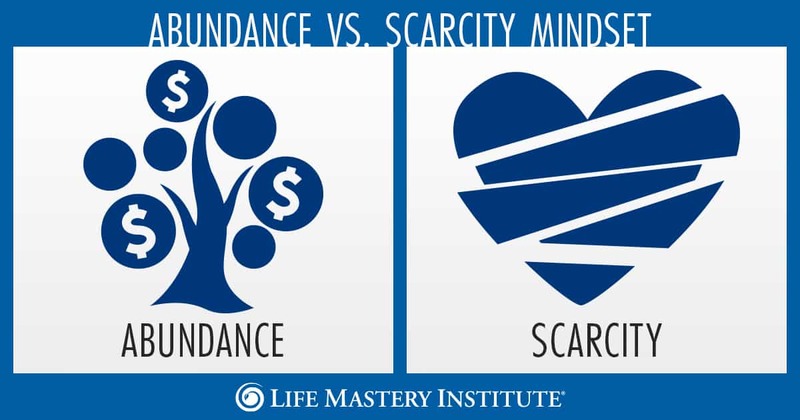 So how does one shift from a scarcity mindset to an abundant mindset? First, it requires that we accept the fact that creative energy is always around us. For instance, most people don’t realize that there are enough atoms in a single grape to provide all the energy needed to power New York City for an entire year. So why haven’t we unlocked that technology? We simply haven’t figured it out yet. But what I can tell you is that when you’re in a state of gratitude, joy, appreciation or generosity, you are releasing creative energy into the Universe and unlocking your own abundance. So the key to being in an abundant mindset is to live with gratitude. Be in gratitude. When you are in gratitude, you are on the frequency of abundance. 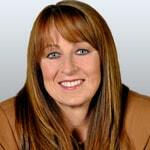 Can Life Coaching Lead to Financial Abundance? In today’s digital world, it is far too easy to become consumed with entertainment. Whether it’s the news, social media, television or tinkering around on the internet, our society has become so distracted by entertainment that we’ve lost our focus on education. 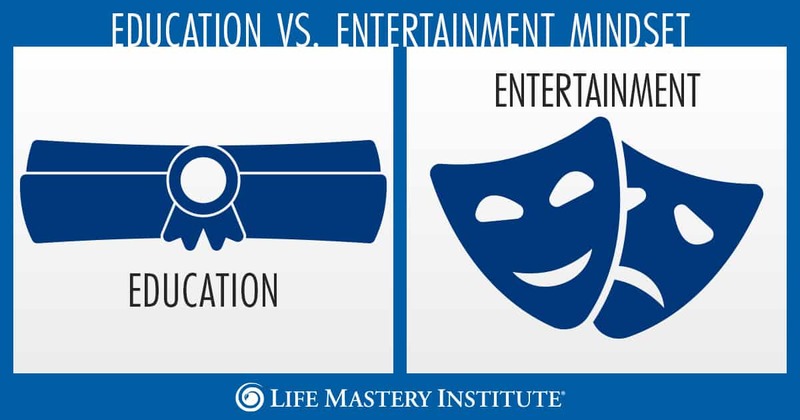 We’re spending more time living in an entertainment mindset than an educational one. Jim Rohn once said that “A formal education will make you a living. A personal education will make you a fortune.” The point is that in order to reach your fullest potential, it’s essential to be in a state of continual personal development. In other words, an education mindset. Fortunately these days, there is plenty of digital educational content available to us as well. So the next time you pick up your tablet, rather than login to Facebook, read an eBook. Or if you’re surfing channels tonight, watch a documentary instead of a movie. Even better, enroll in an online class or register for a personal development webinar. There are so many options! Highly successful people know the greatest asset they have is their own mind. Highly successful people understand the value of focus and learning. Of course we want to have fun, and we should from time to time. Just be conscious of how much time you’re spending on entertainment versus how much you’re investing in growing yourself and your mind. It will lead to more money-making opportunities over time. When you begin to shift towards these three mindsets, you automatically open yourself up to more opportunities to make more money because you have the confidence, knowledge and creativity to do more great things. But most importantly, you believe that you can! Are you meant to be a life coach? 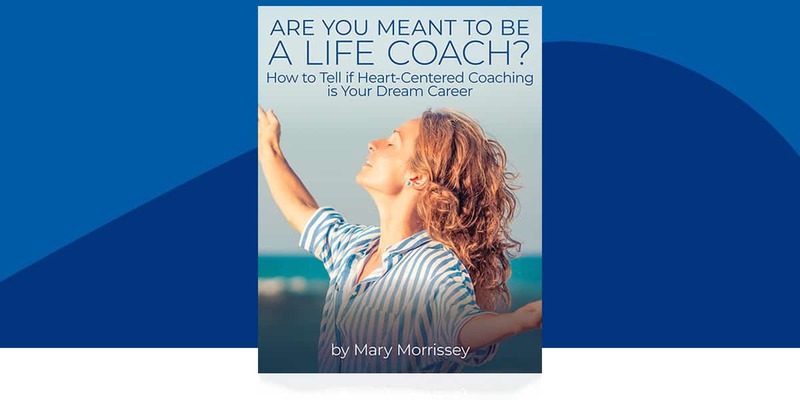 In less than an hour after reading, “Are You Meant to Be a Life Coach?” you’ll be on your way to knowing if this profession is your true calling! Download this eBook now and get a clear understanding of what life coaching is AND is not.